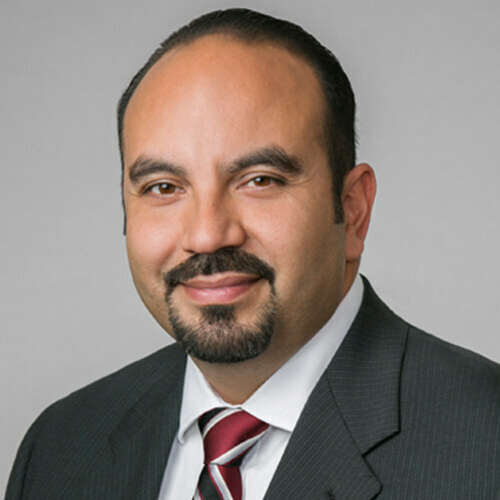 Jose is a professional that is results-oriented with over 17 years of experience in revenue control, client relations, facility management and personnel management. Jose began his career in parking in 1999. Jose has worked in various roles during his parking experience as Facility Manager, Project Manager, Area Manager, General Manager and now District Manager for Platinum Parking’s operations in the Medical Center Area and Museum District. Jose’s direct operations experience consists of hospitals, medical office buildings, museums, surface lots, valet parking operations and shuttle programs.